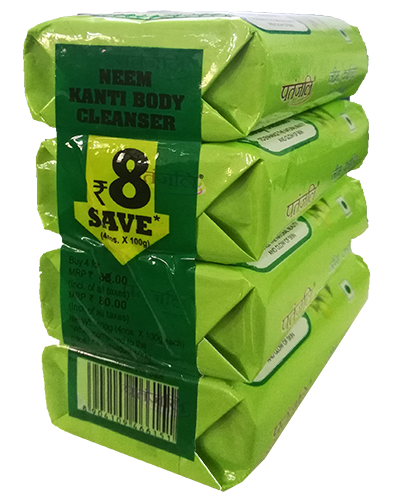 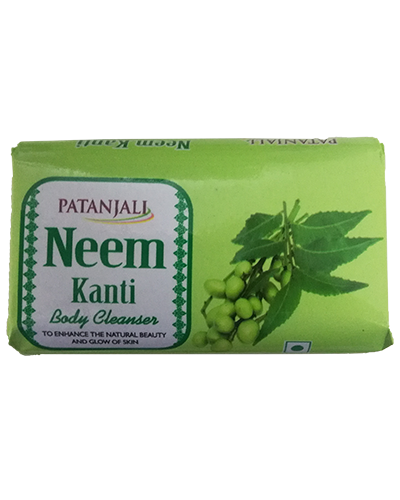 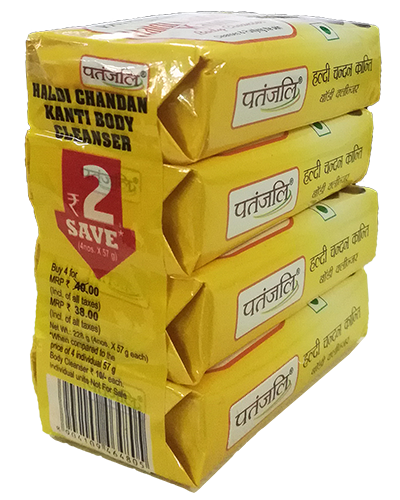 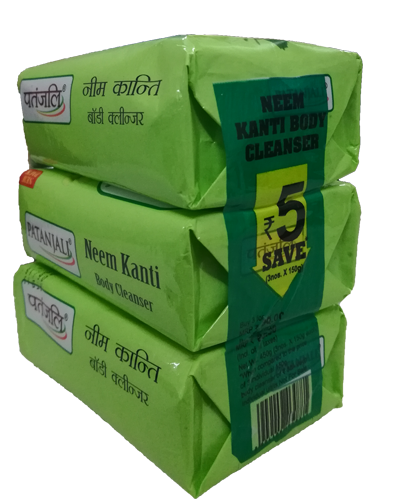 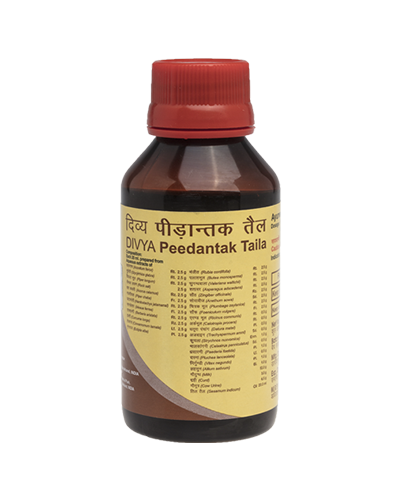 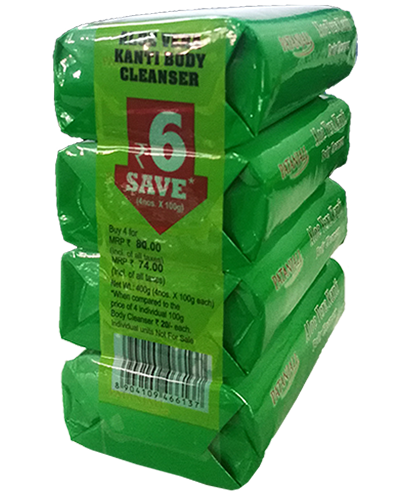 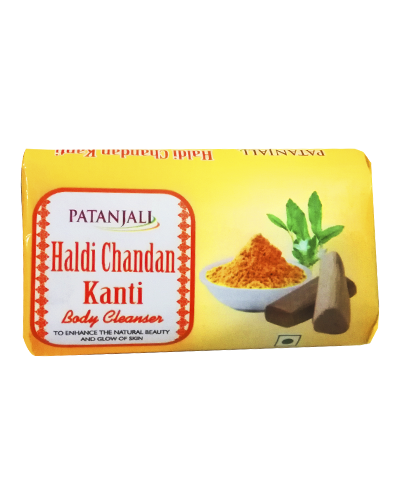 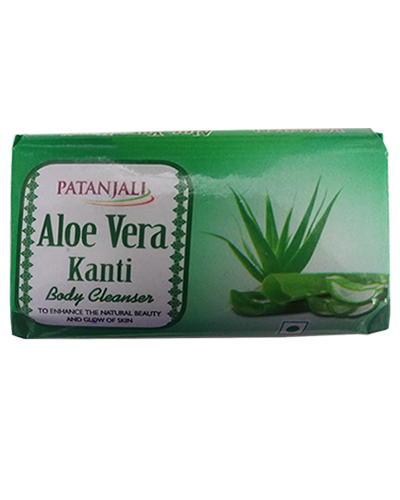 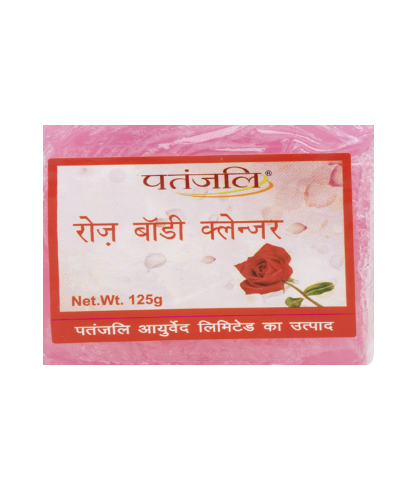 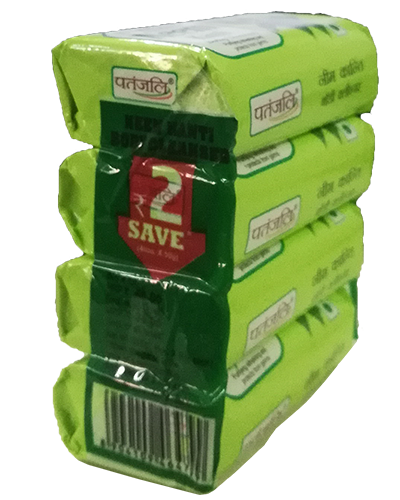 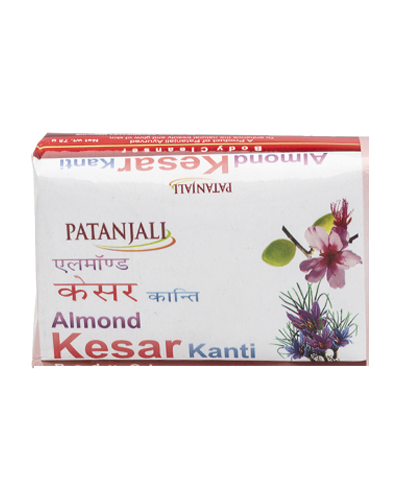 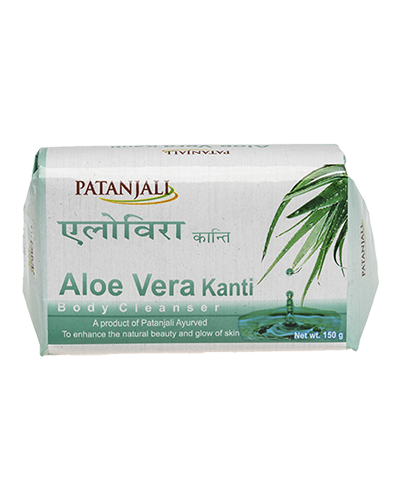 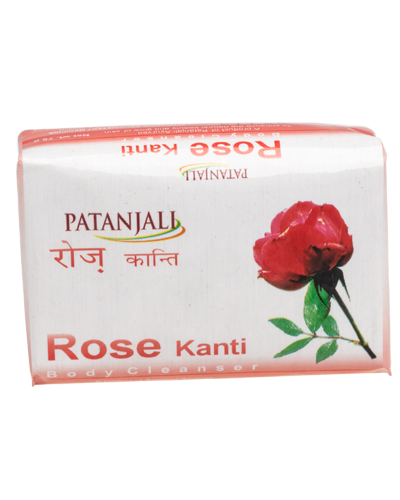 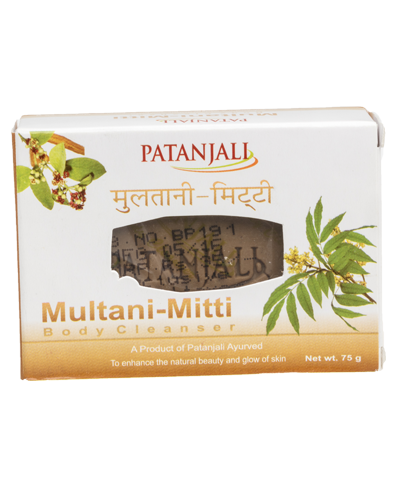 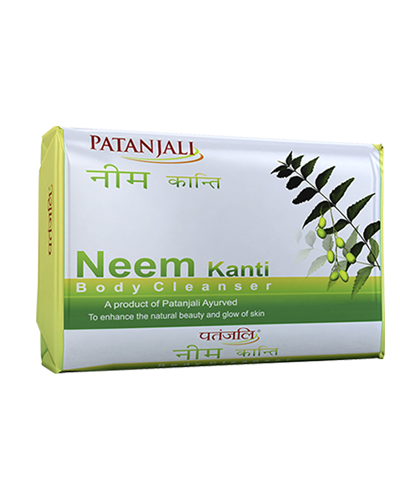 Patanjali kanti neem is manufactured with Neem, Amla and other herbs. 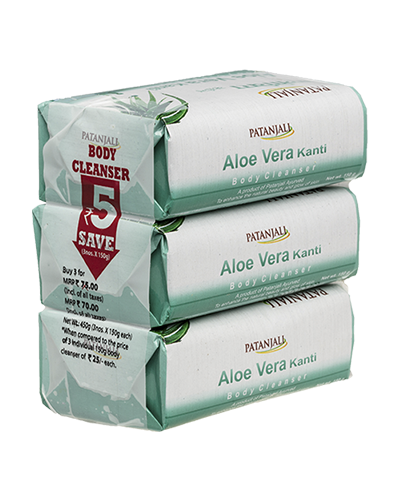 Excellent healthy products for the protection of body,skin and hair. 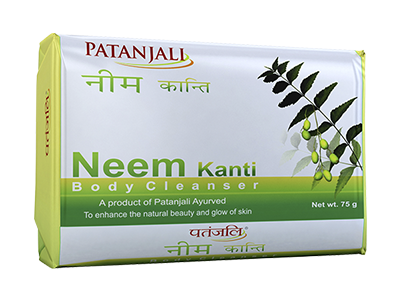 The beauty products are not only to look good but a strong medium to protect skin, making the body healthy, pure and clean. 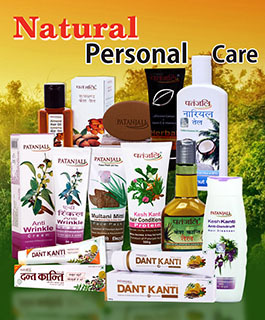 The beauty products available in the market though, give feel-good but actually they are serious threat to the body. 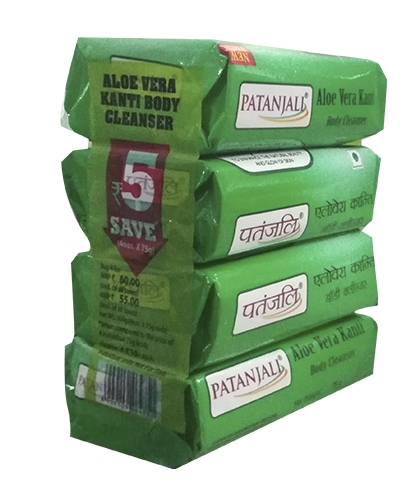 These products have several disastrous chemicals and ingredients, which pose serious threat to the human system. 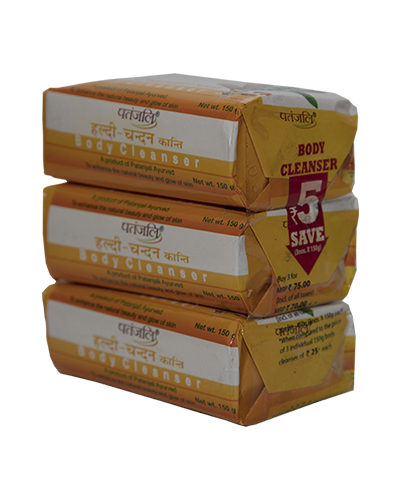 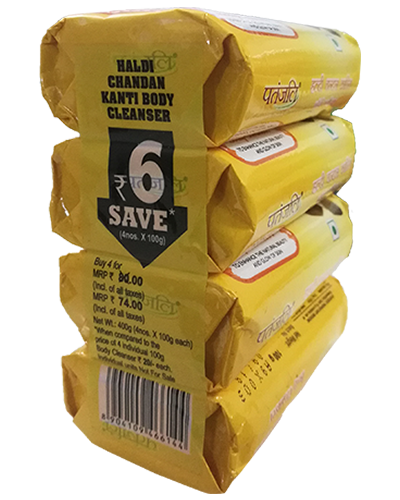 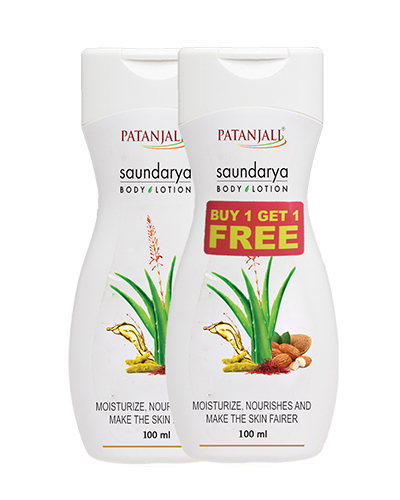 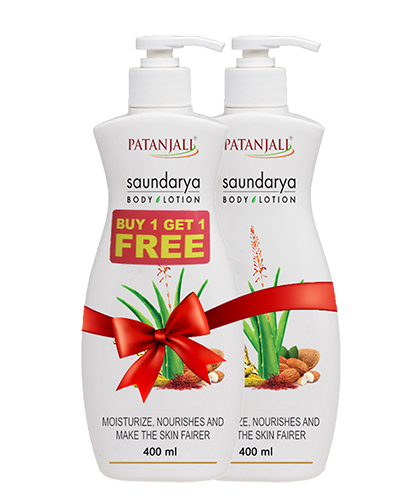 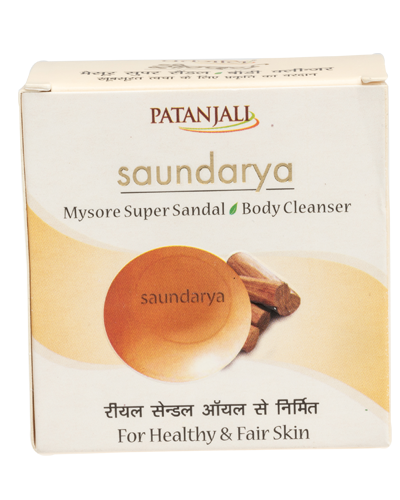 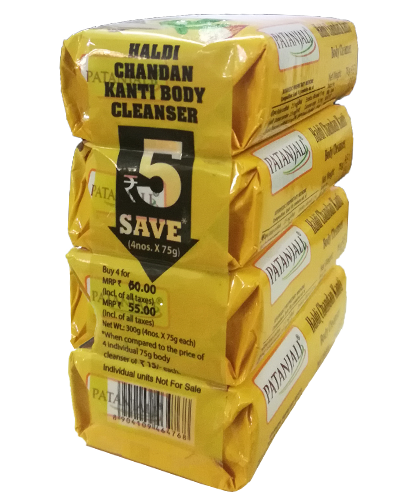 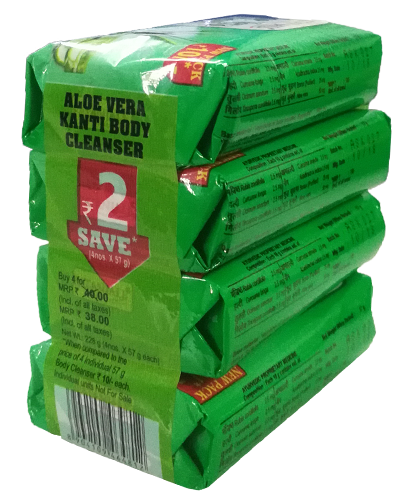 Keeping all such facts in mind, Divya Pharmacy and Patanjali Ayurveda have started a series of shampoos, soaps and tooth pastes and powder, which are prepared of healthful and qualitative herbal ingredients so that the people could take advantage of herbal cosmetics, prepared with ayurvedic herbal products. 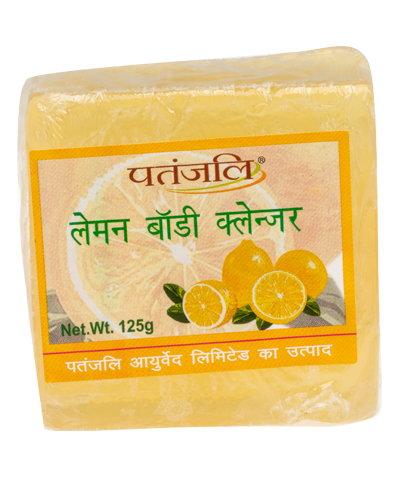 it is really good shop to bath and fresh our body.